All Warren homes currently listed for sale in Warren as of 04/23/2019 are shown below. You can change the search criteria at any time by pressing the 'Change Search' button below. If you have any questions or you would like more information about any Warren homes for sale or other Warren real estate, please contact us and one of our knowledgeable Warren REALTORS® would be pleased to assist you. "Open House 4/20/19 11am-2pm. 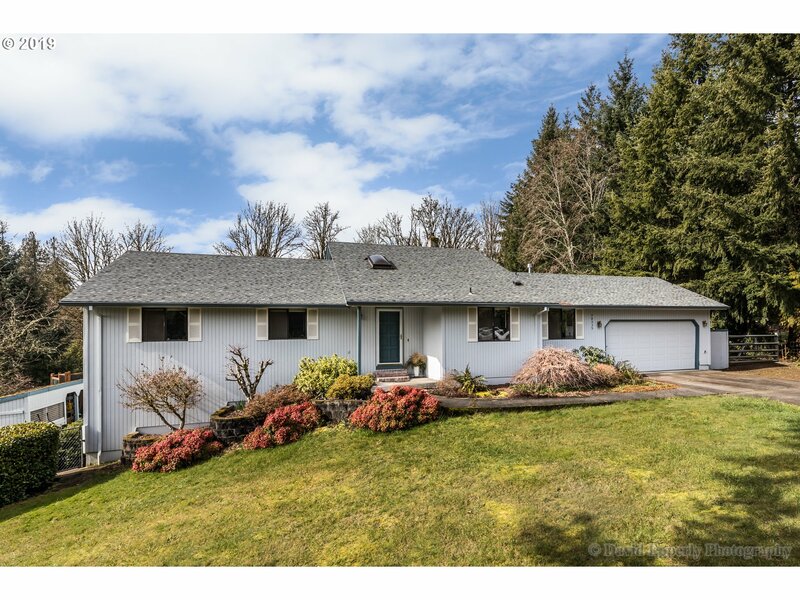 Beautiful 2 Acre property in prime Warren area tucked at the end of Lazy Acres Ln. Granite Countertops with Stainless Steel appliances in kitchen. Master on main with and additional Master suite upstairs, balcony with gorgeous views, fireplace, heated bathroom floors and two walk-in closets in upstairs Master. 3 Car Garage and two Shops 24'x30' and 40'X48' w/Electric including living area and full bathroom." "This 2608 sq ft, 3 bed 2 bath home, sits on a beautiful 1.5 acres with RV parking and pole barn. Huge daylight basement has a wood stove and tons of storage. Property has a tool shed, gardening bench with sink, greenhouse, and fenced garden. McNulty Creek runs along the back property line. New roof and paint done in 2015. New gas hot water heater installed in 2107." "This stunning home is pristine & impeccably maintained. The inviting living room features a beautiful stone wood burning fireplace. An updated kitchen offers SS appliances, pantry, eating bar, & quartz countertops. Additional amenities include AC, jetted tub, laundry room, master w/ walk-in, spacious family room w/ slider to covered deck ideal for entertaining, approx. 14x14 shed w/ 220 power, fenced yard, chicken coop, & RV parking." "Adorable 2 acre mini farm in high-demand Warren area. 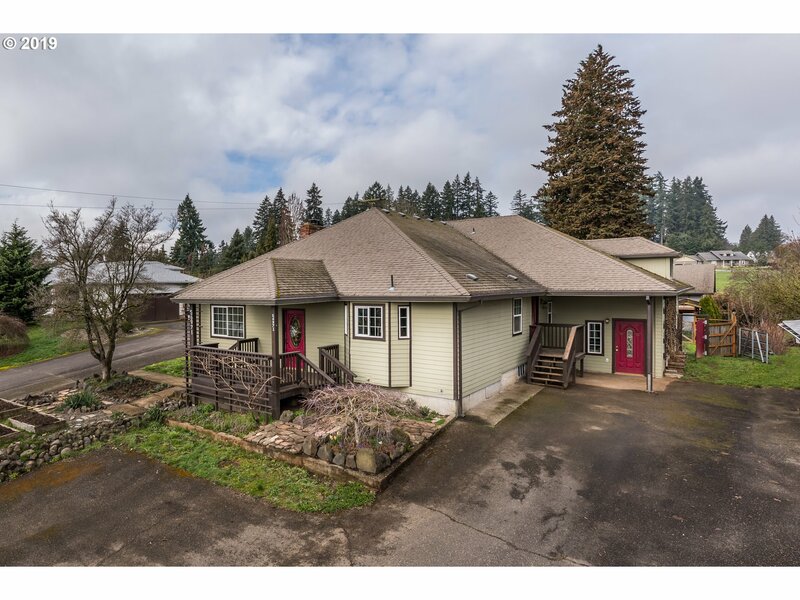 Beautiful level and usable property with crossed fenced pasture, chicken coop, pig pen, fire pit, oversized detached garage with bonus room above, shop, turn-around driveway, and more. Home features 2 bedrooms, a large country kitchen and dining room, laminate flooring, utility/mud room, newer electrical panel,and plenty of natural light. Agent and assistant are related to seller." 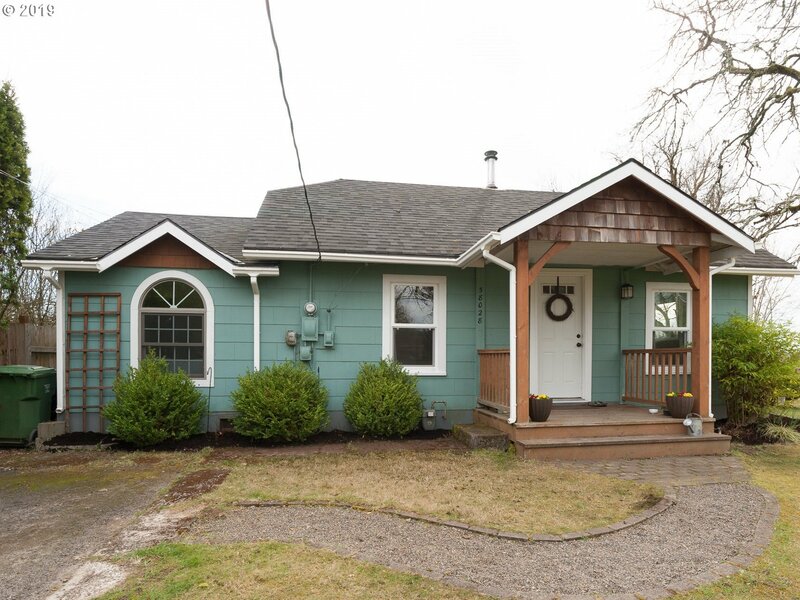 "Live large in this cozy 2 bedroom 1 bath bungalow. New roof & vinyl windows. Nice floor plan for new family or those downsizing. 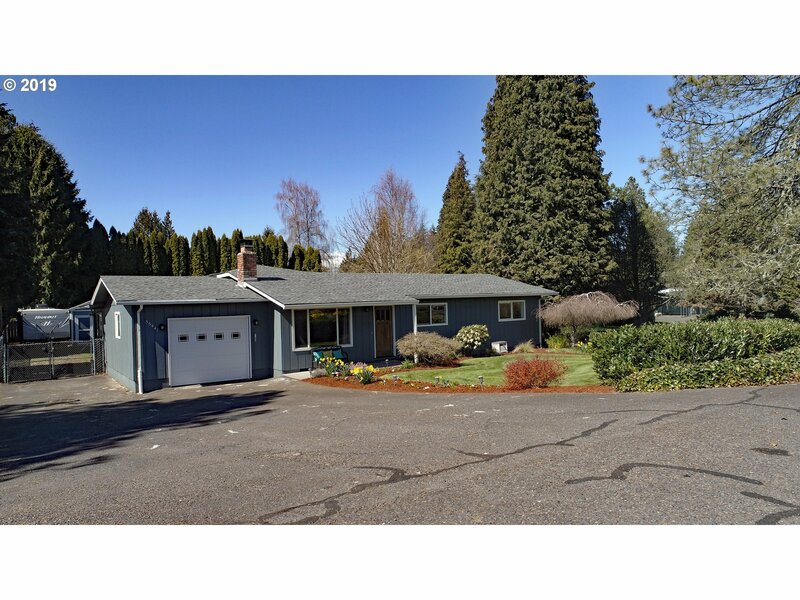 Move in ready & deck to enjoy the 2 level acres with Fruit trees & garden space. Garage, shop & storage too. McNulty water Easy Hwy 30 Access"
"Enjoy the vaulted open great room & updated kitchen.Wood floors, granite counters,stainless appliances & nice mountain and Scappoose Bay views.Large master with sitting area.Upper level bonus area would make a perfect computer room/child's play area or small loft style office.Basement could provide options for additional fully finished SF.Backyard chicken coop,shop with separate workshop plus lien to.Come explore your possibilities." "Custom built bank owned home needs everything. Much water intrusion over the years. Will not finance. Sold AS IS via online auction. Auction dates 4-21 to 4-23-19. Bank of America, N.A. employees' and employees and household members and HTS business partners of the Bank, are prohibited from purchasing this property, whether directly or indirectly. Very quiet locale just south of St Helens. Bring a flashlight. Sold AS IS."